The restaurant industry is booming in New Delhi. However, there is hardly an initiative taken in favor of sharing, in favor of lending a helping hand, most importantly, in favor of giving something back to your fellow humans. 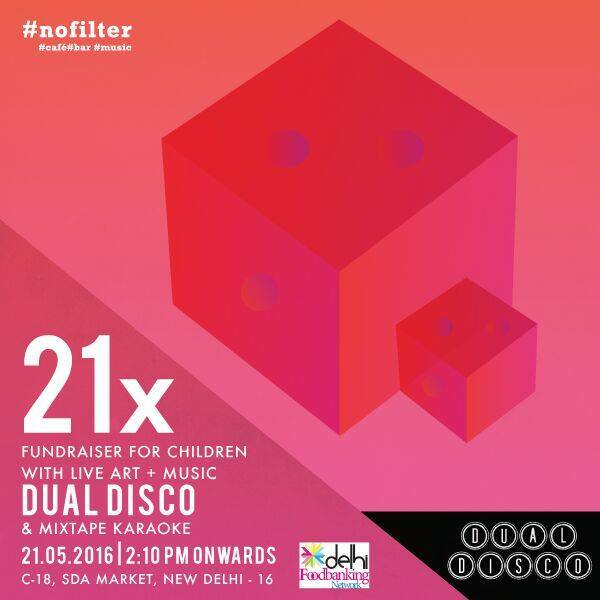 Felt touched and inspired by the fundraiser and feeding session for the deprived and underprivileged kids in Delhi, held at #nofilter cafe in SDA Market on May 21 2016. 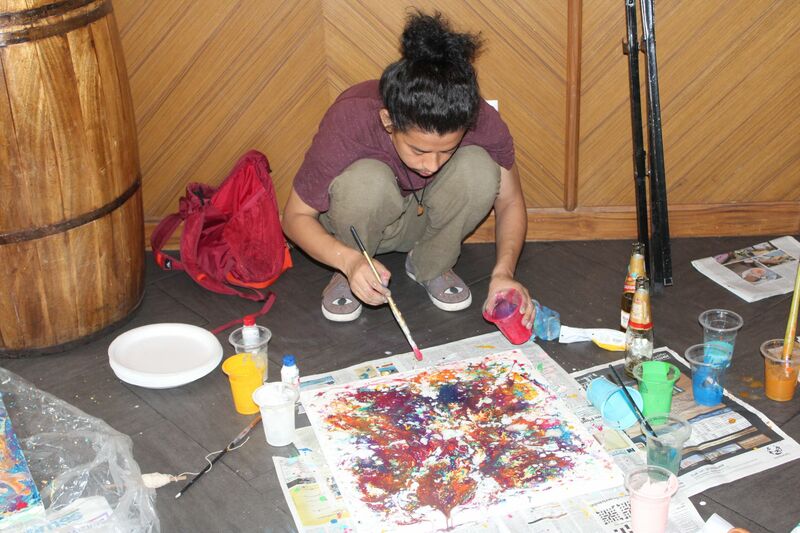 In association with NGO Responsenet Development Services and Sampoorna. 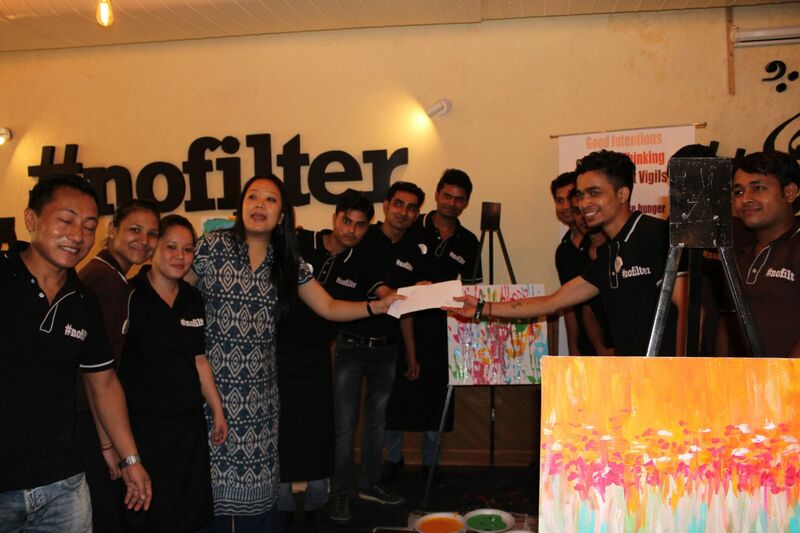 Within this event, 21 kids living in a state of poverty were invited to the restaurant and were fed with some fine delicacies tailor made to their tastes and preferences, by the expert chefs at #nofilter. This way, the team did spread long lasting smiles within the group of these innocent souls and inspire them about them to rise and shine and work hard for a better future. 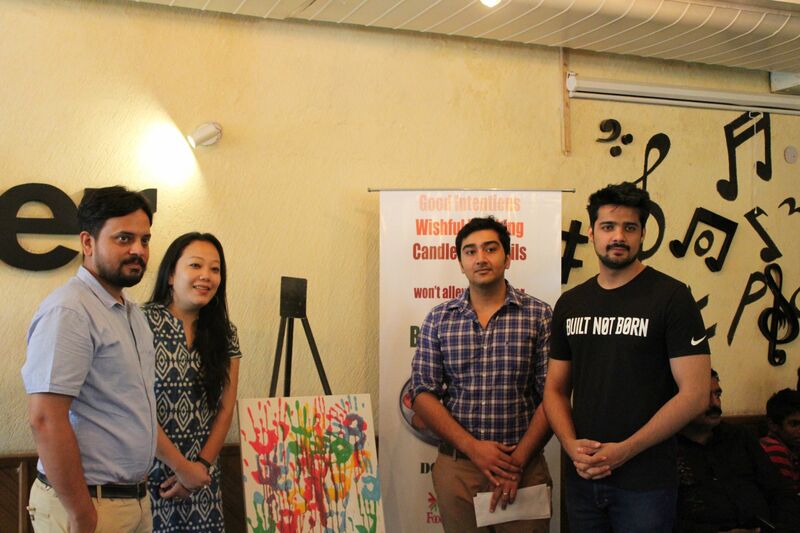 The specially curated menu included burgers, fries, pizzas, sandwiches, pasta and a few soft drinks. 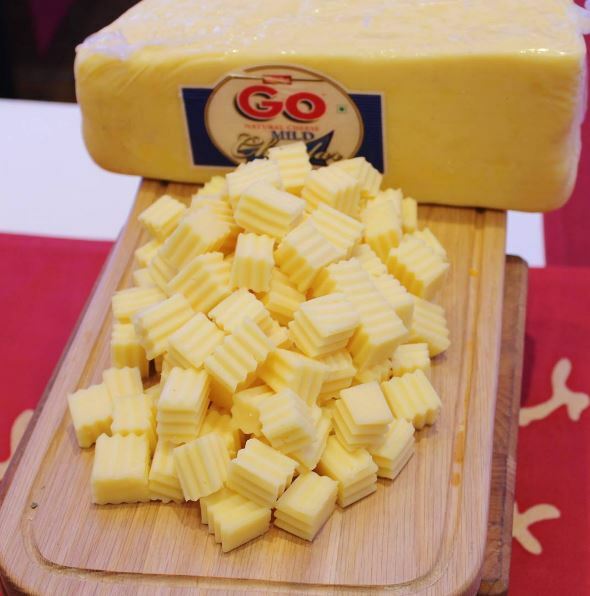 Food indeed connects people and this was proven right there at this event attended by the who’s who of the blogger and socialite community. 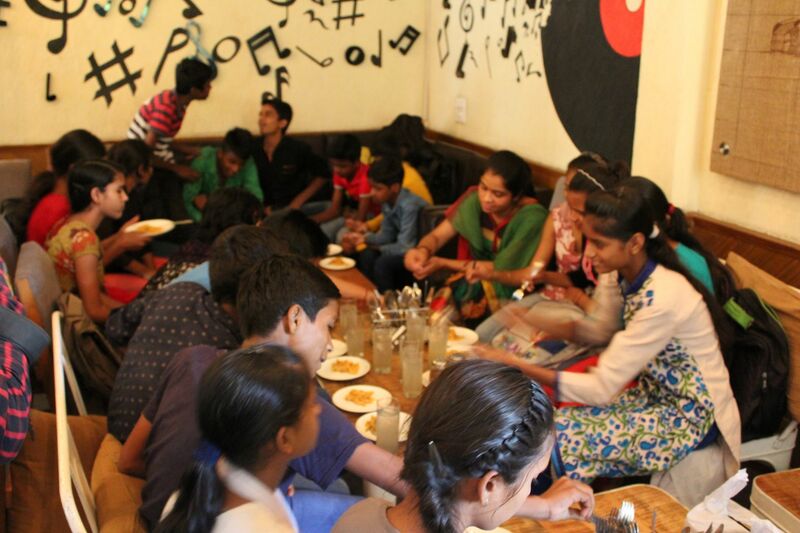 The kids were indeed delighted with the lunch and the happiness was evident from your smiles. Some want to become doctors, some teachers and each one has a different aspiration. All these kids are taken care of under one of the feeding sites of the NGO and all are being supported so that they can emerge victorious in their lives. 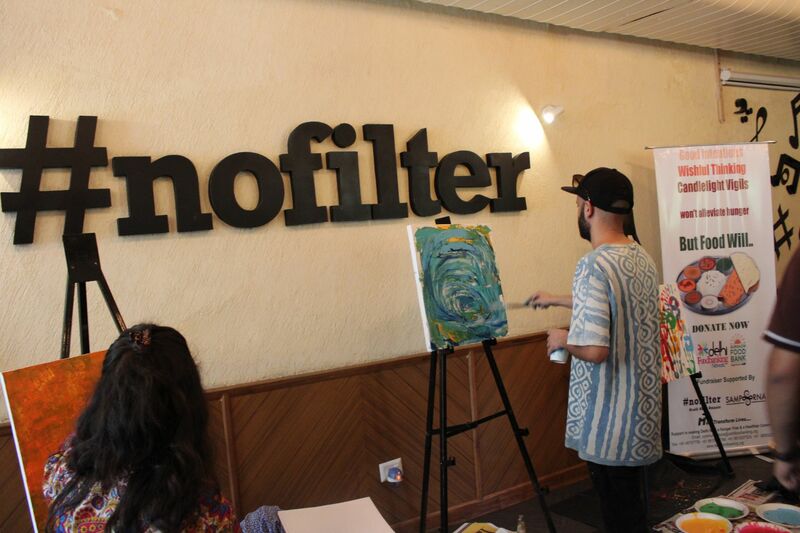 Another highlight was the attendance of some of the finest artists in Delhi who painted for charity and fund raisers for the underprivileged kids in the city. 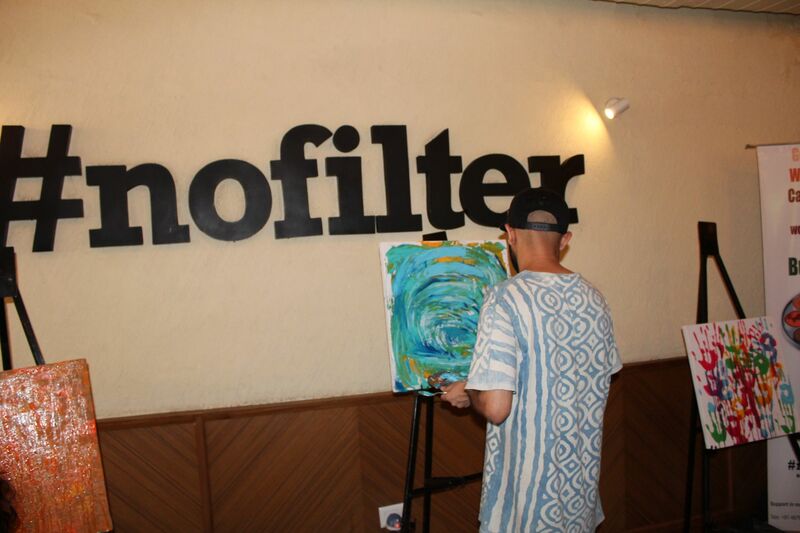 One of the paintings was bought by the #nofilter team itself, for ₹ 21,000/-. All the proceeds went to the food back. The staff also contributed their share from their hard earned salaries. Some pretty envelopes and bags were sent in by kids from Rajasthan. These were up for sale and the proceeds were to be sent directly to a fund determined to ensure their betterment. Starting at just ₹ 150/- these goodies sold like hot cakes because of the good intent behind the sales. 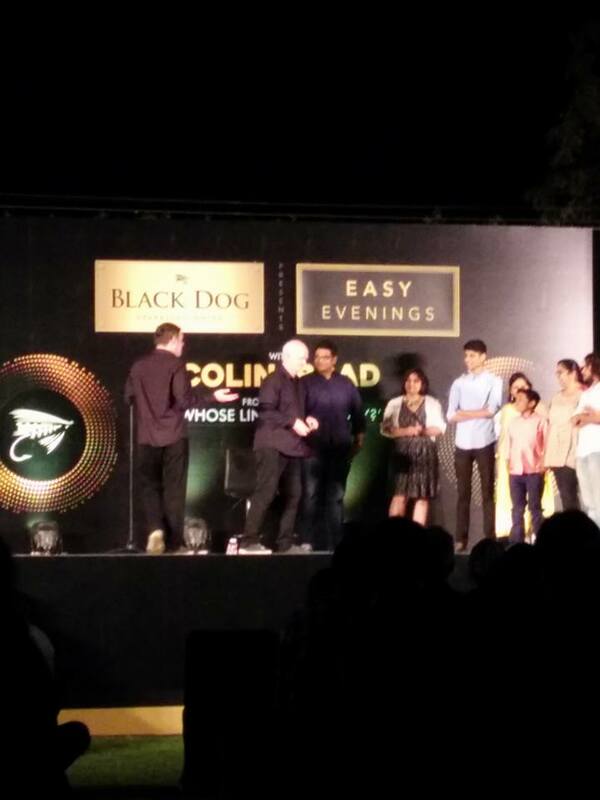 A gala dinner night followed the day event. 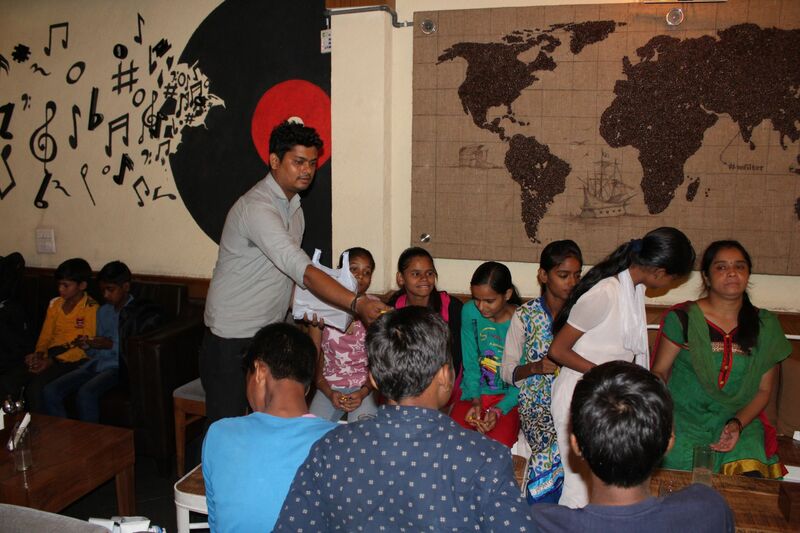 During this dinner, some proceeds of the collection from the customers were collected and deposited directly to the feeding programs of Delhi NCR food bank by Responsenet. 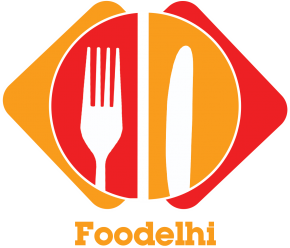 The Delhi NCR food bank conducts feeding sessions for several unprivileged kids across Delhi-NCR.